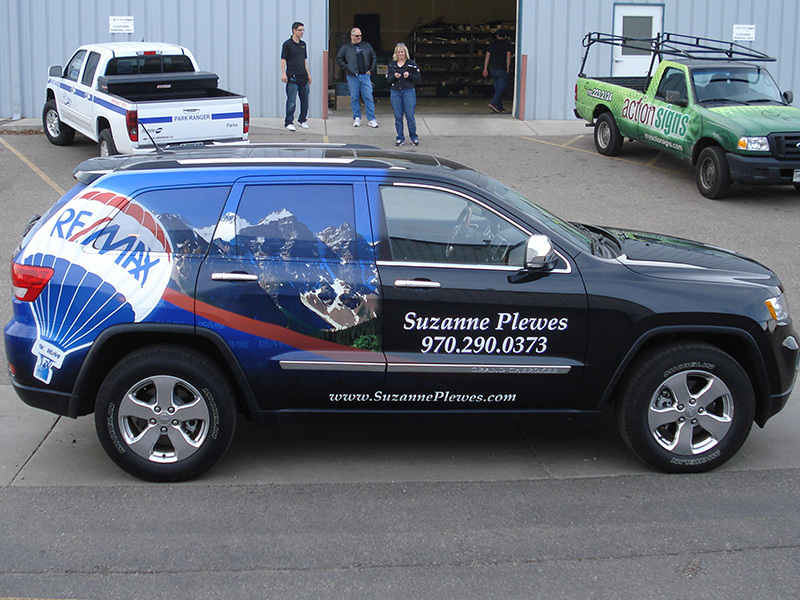 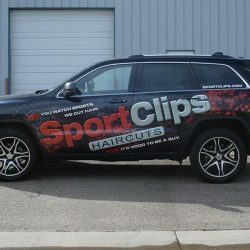 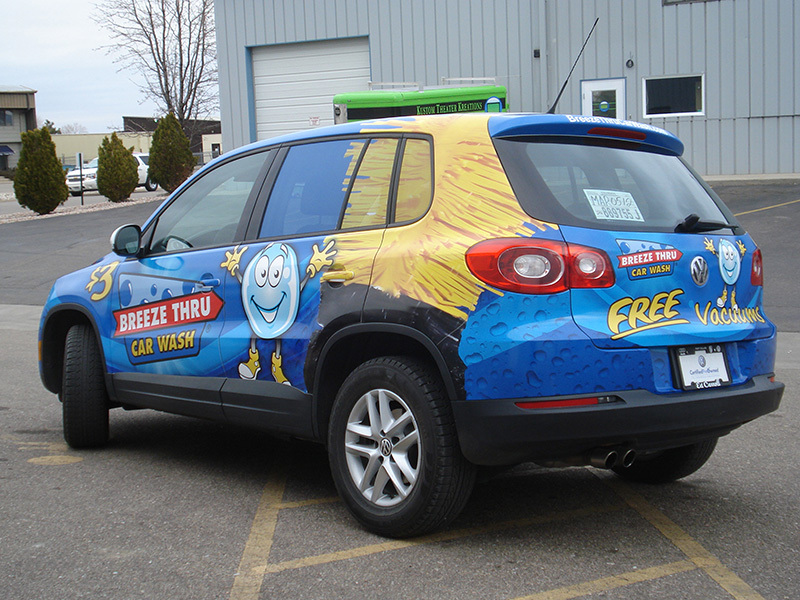 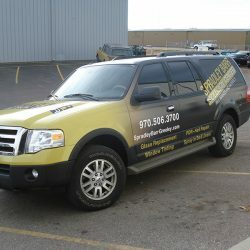 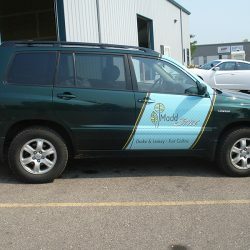 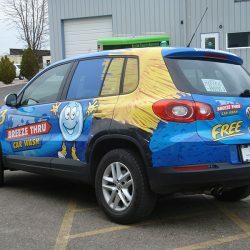 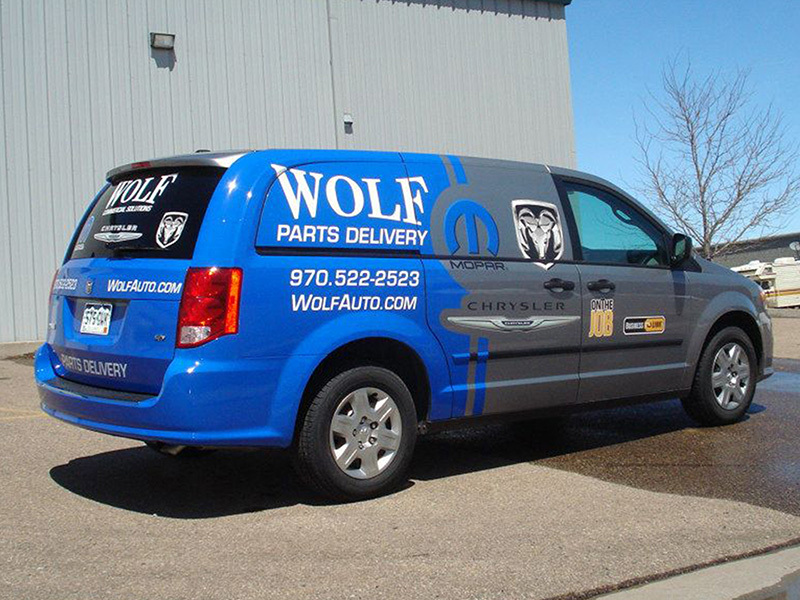 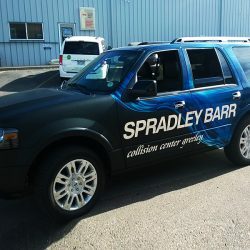 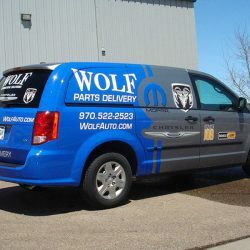 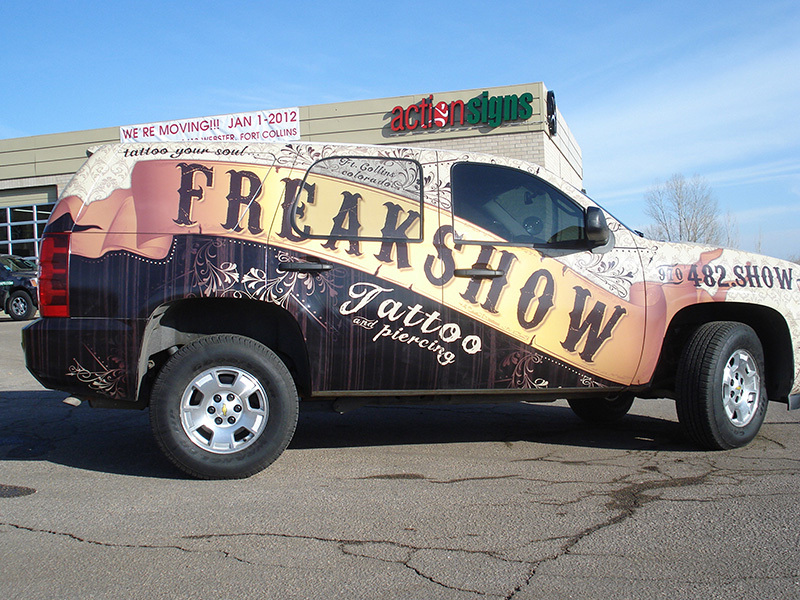 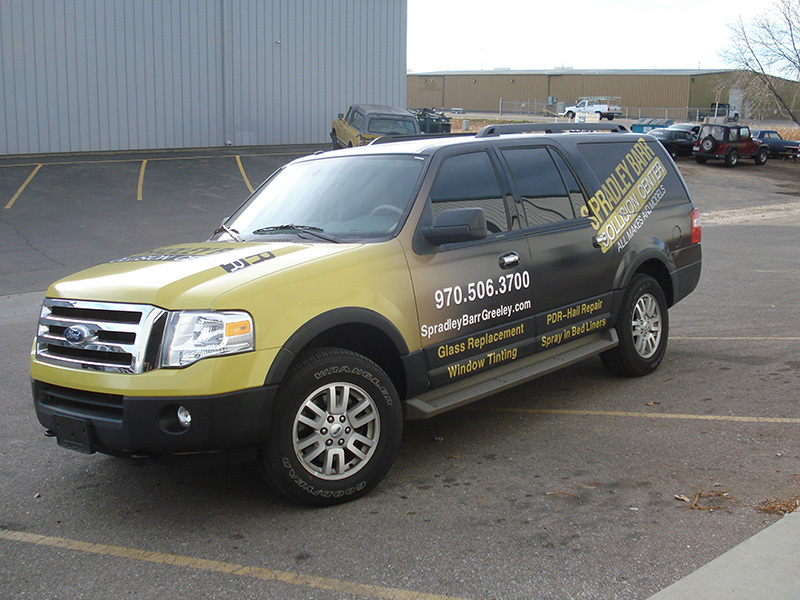 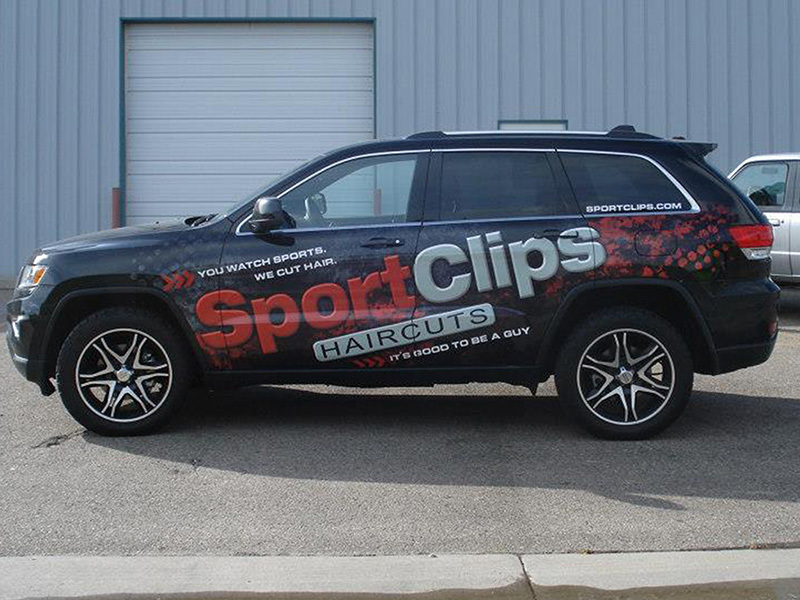 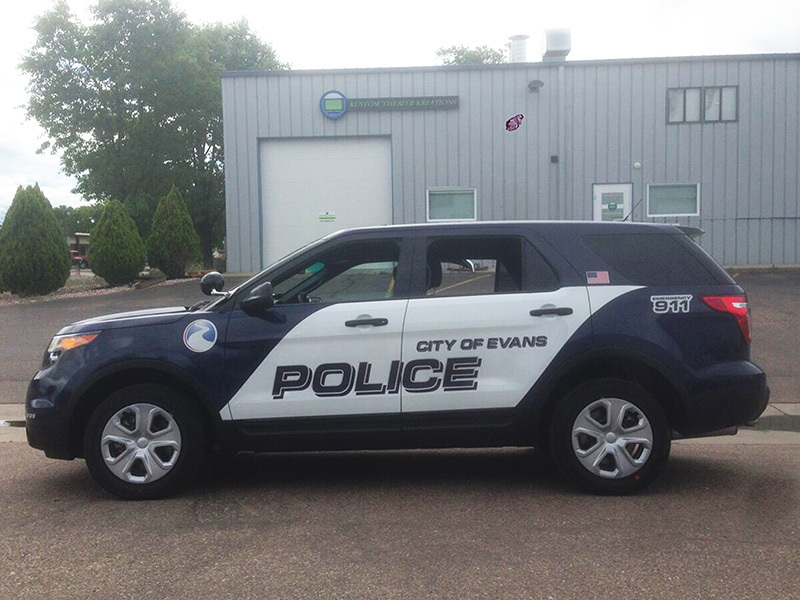 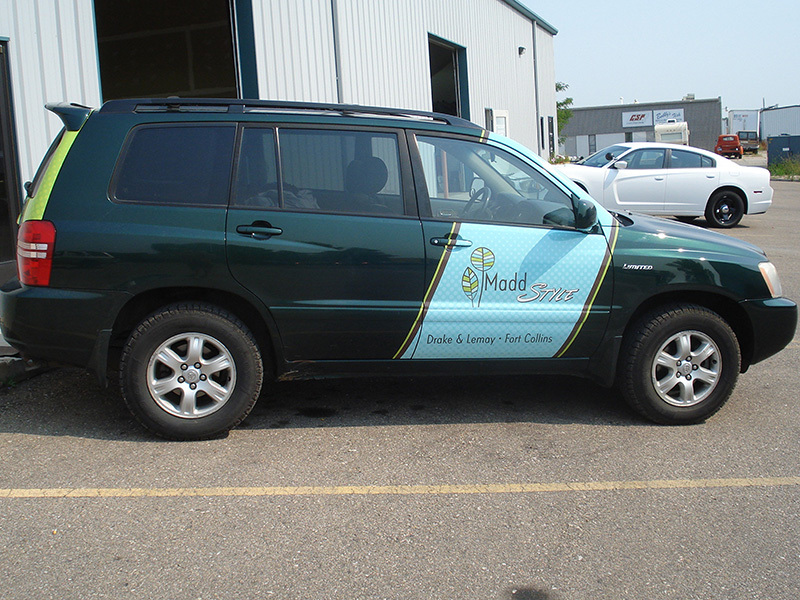 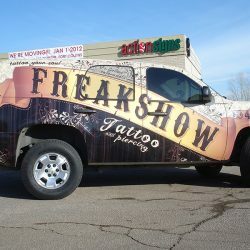 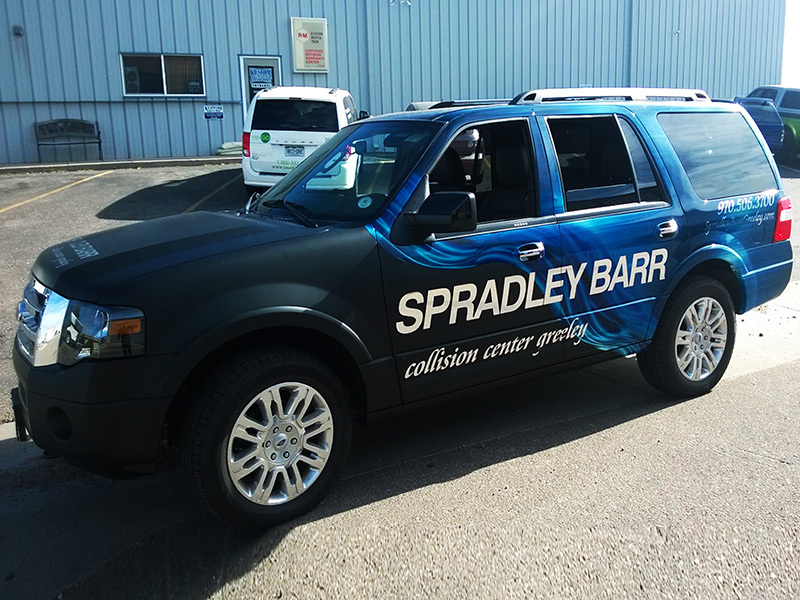 Vinyl SUV wraps are an excellent option when you want to take your advertising with you in an easy-to-drive vehicle. 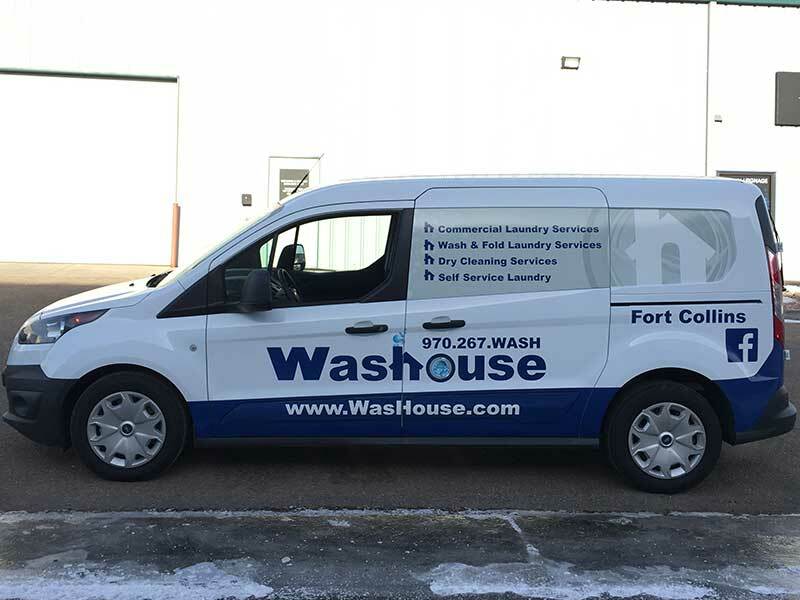 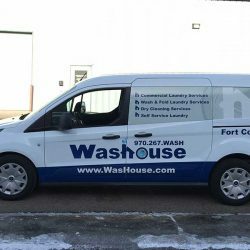 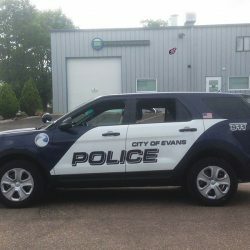 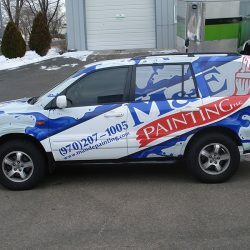 While you might not drive a sprinter truck out to dinner or take the kids to school in it, a vehicle wrap on an SUV allows you to let everyone know about your business wherever you go. 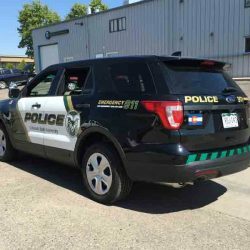 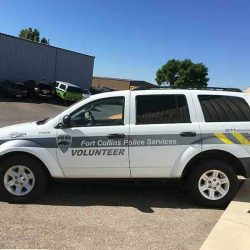 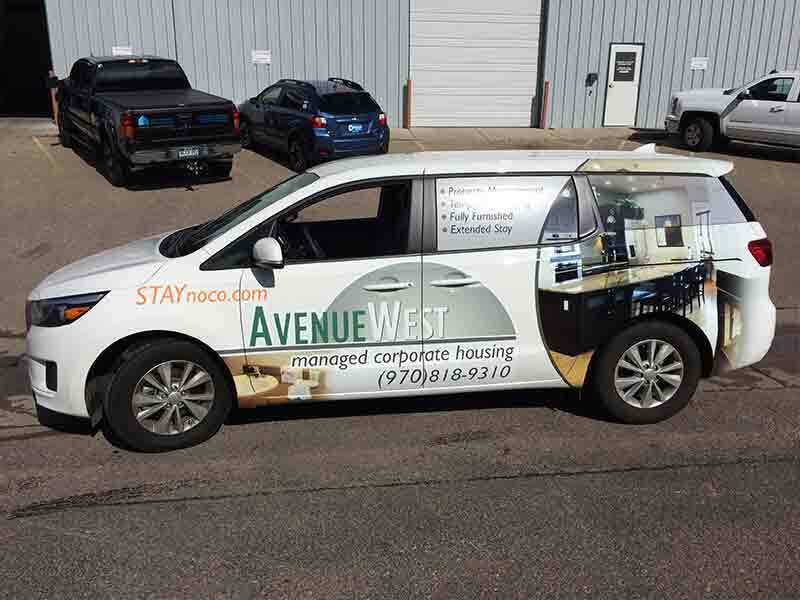 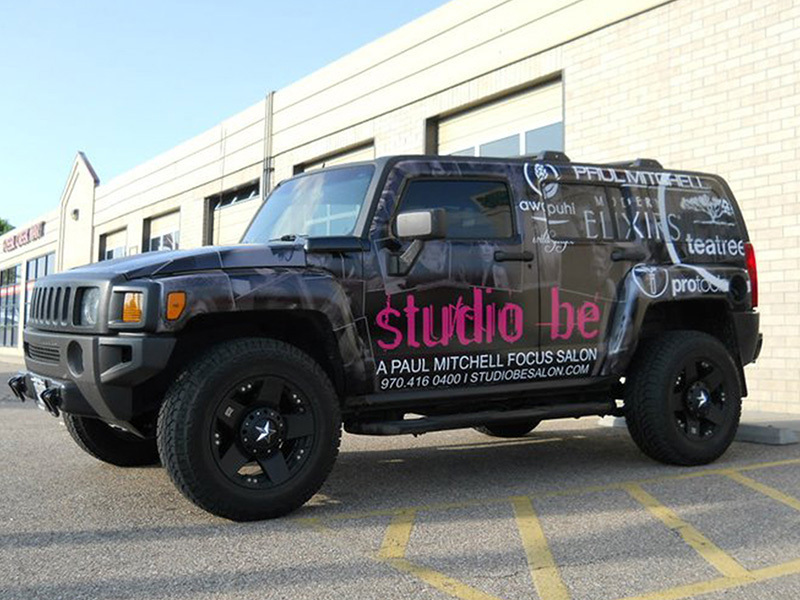 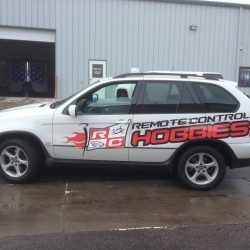 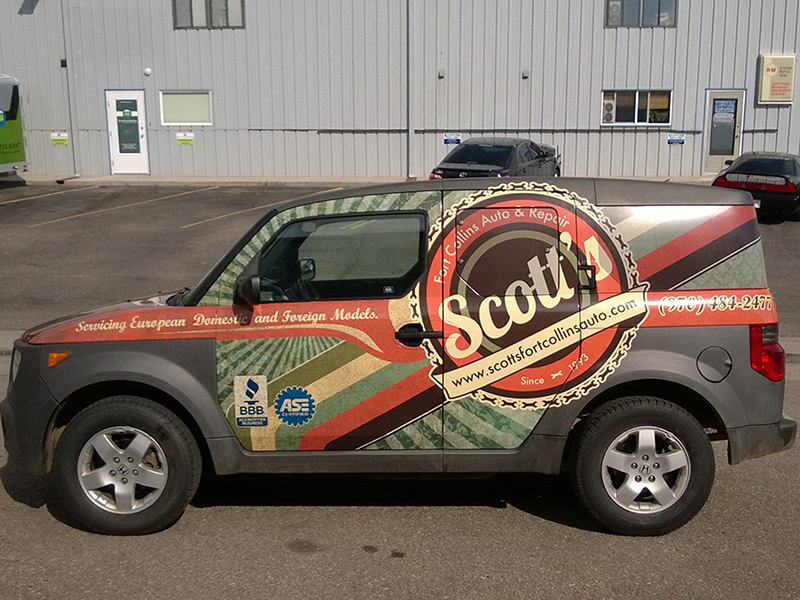 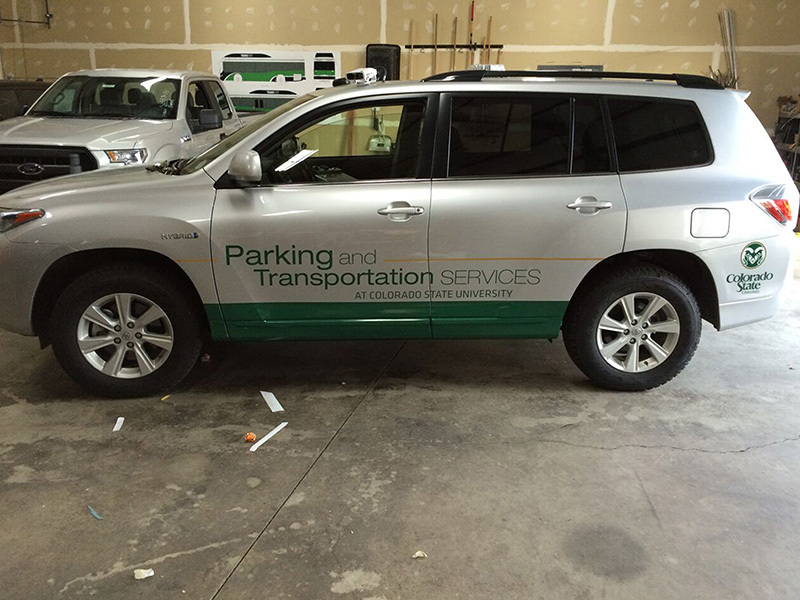 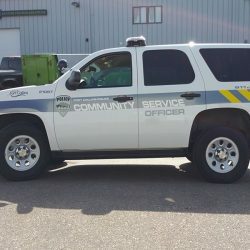 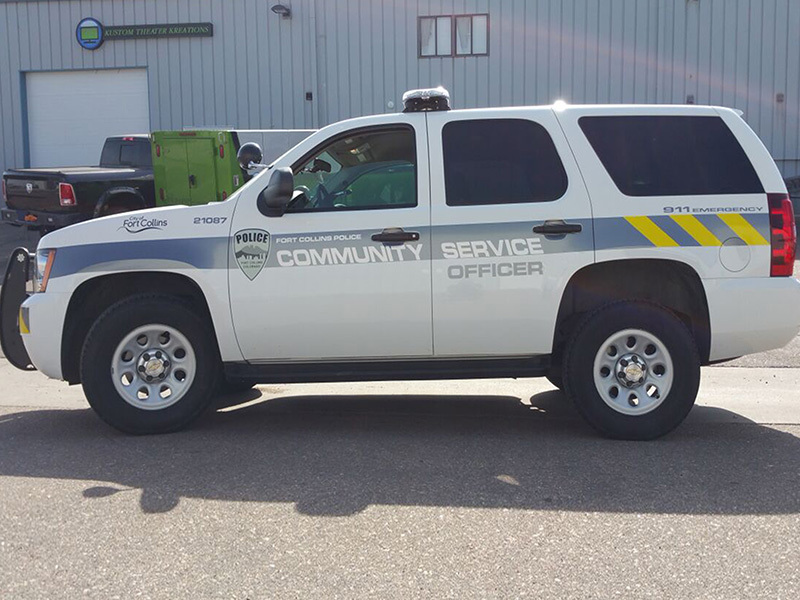 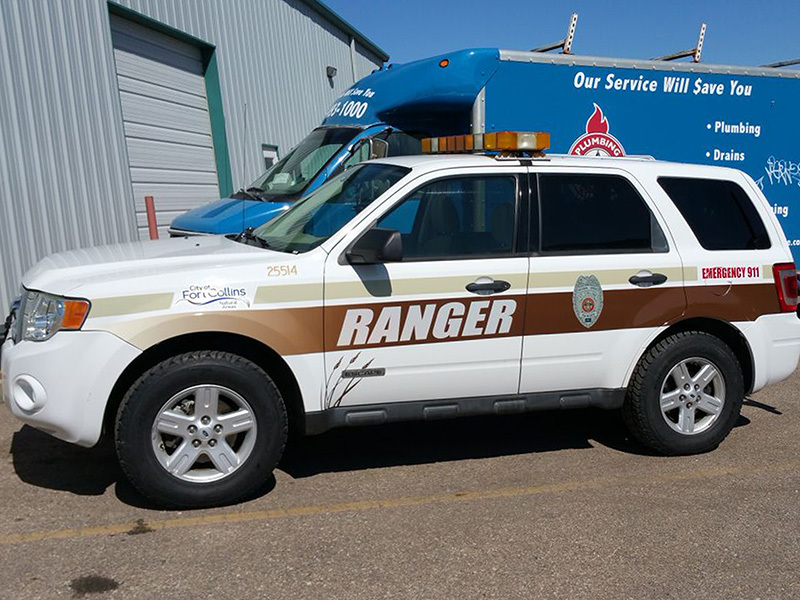 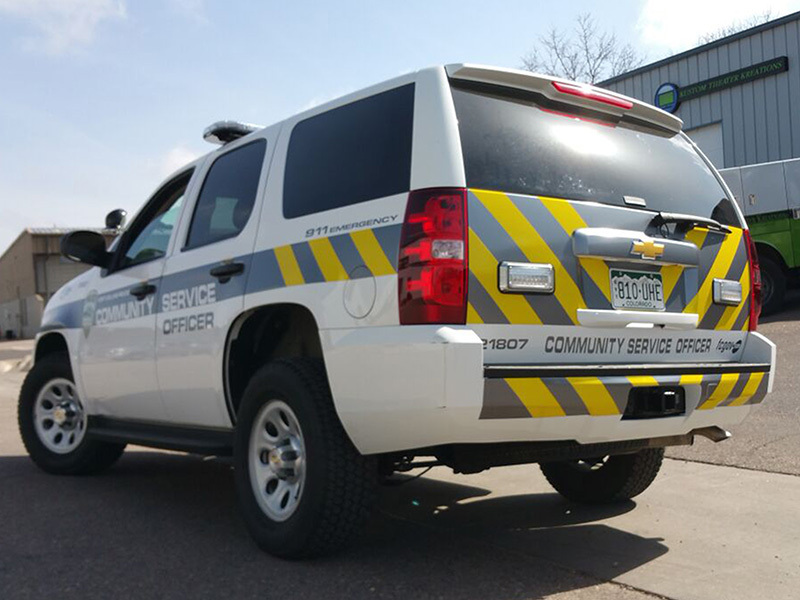 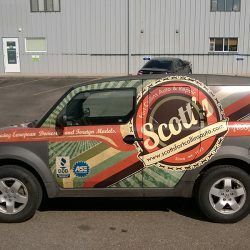 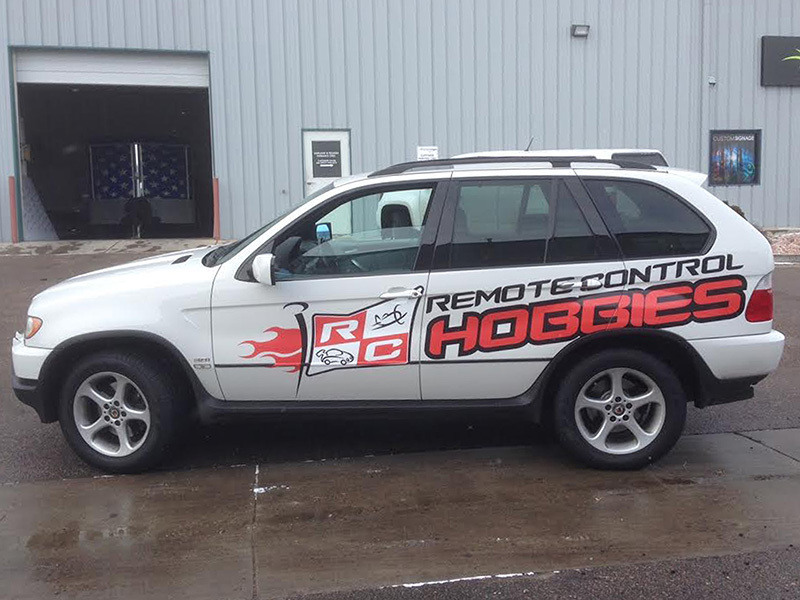 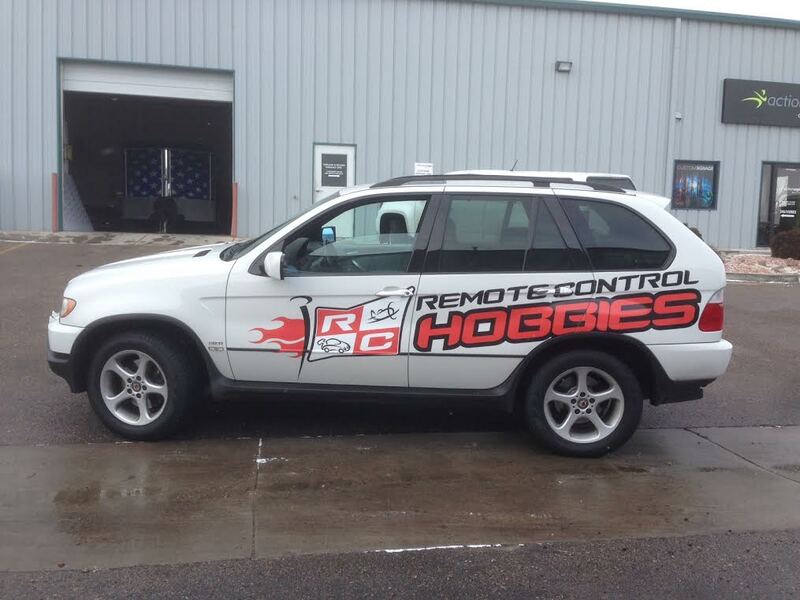 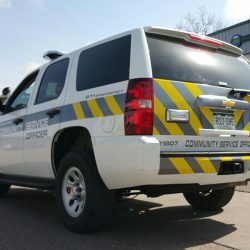 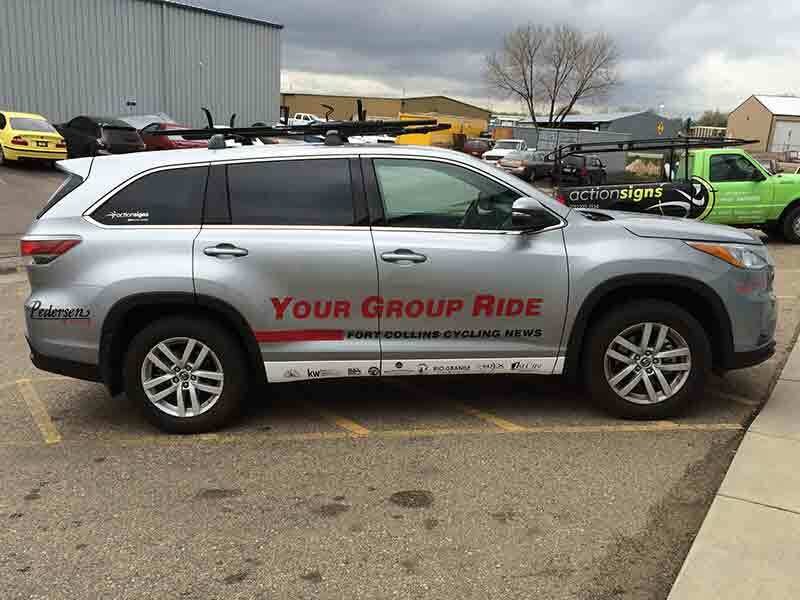 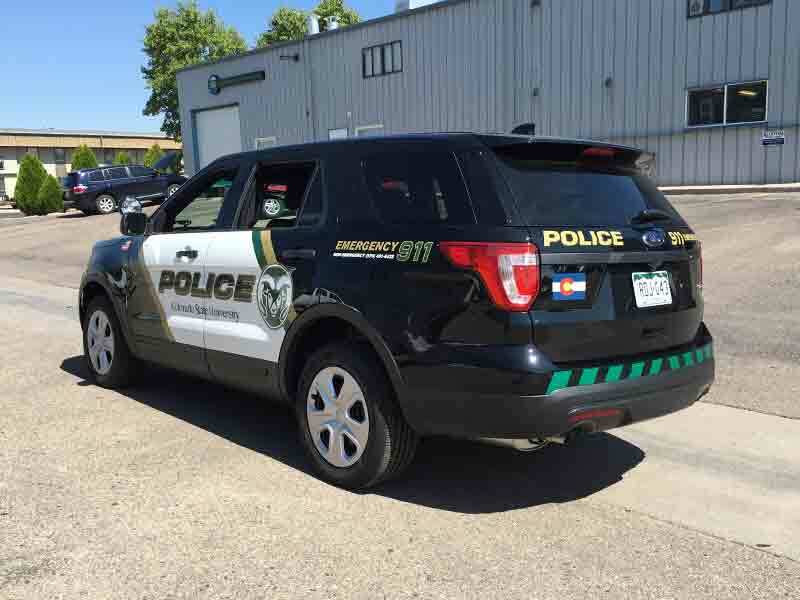 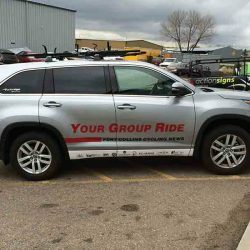 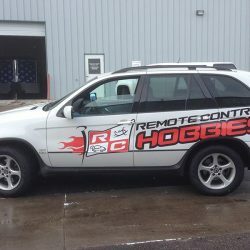 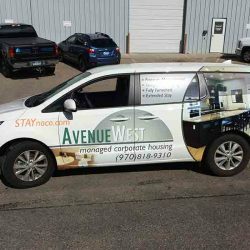 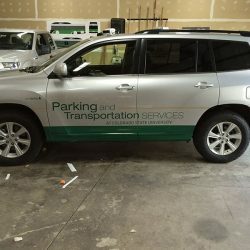 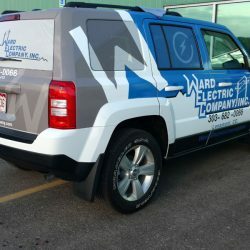 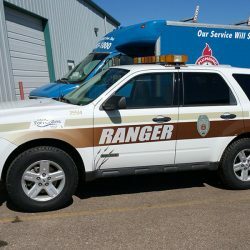 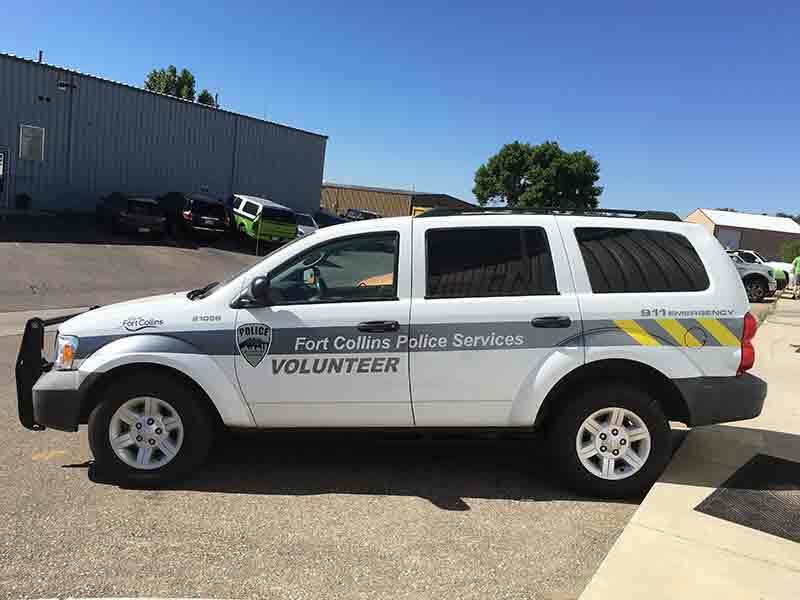 Our print shop has designed and applied high-quality 3M wraps to SUVs of every sort throughout Fort Collins, Loveland, Cheyenne, Greeley, Longmont and all along Colorado’s Front Range. 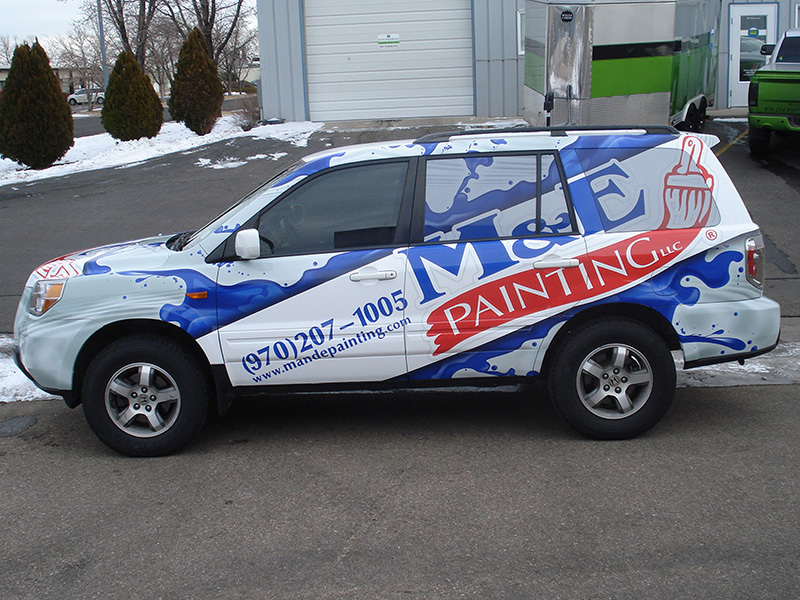 We cater to businesses, security companies, and government organizations that need top-tier vehicle wraps. 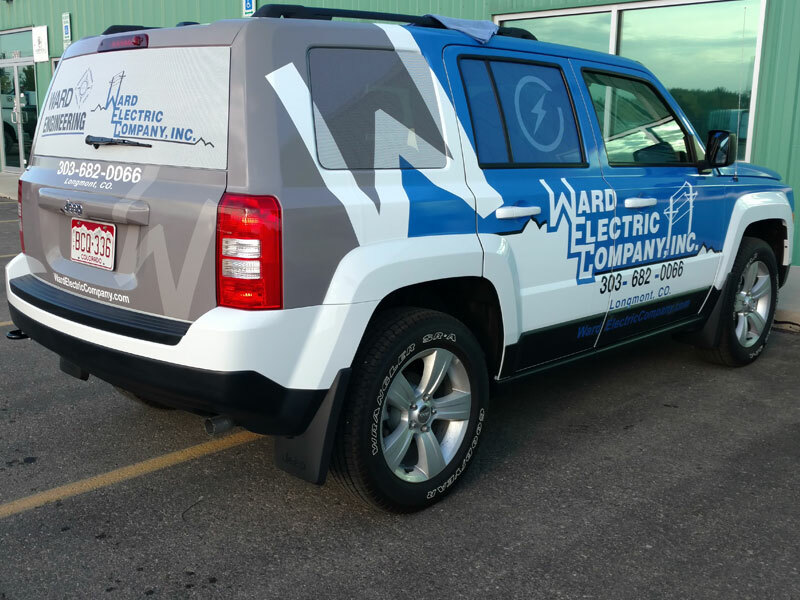 Find examples of our vinyl wraps below!